Welcome to Highgrove Estates! 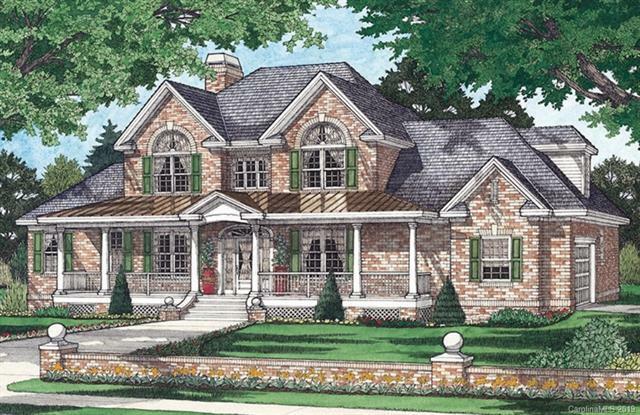 Where we make true custom luxury living simple. You will enjoy the generous lot sizes, beautiful custom homes, and quiet community surrounded by the small town charm of Stanley. It's a community where dreams come true. You can decide to build this Farmhouse or share your vision for your dream home and we will find a house plan that checks everything on your wish list. 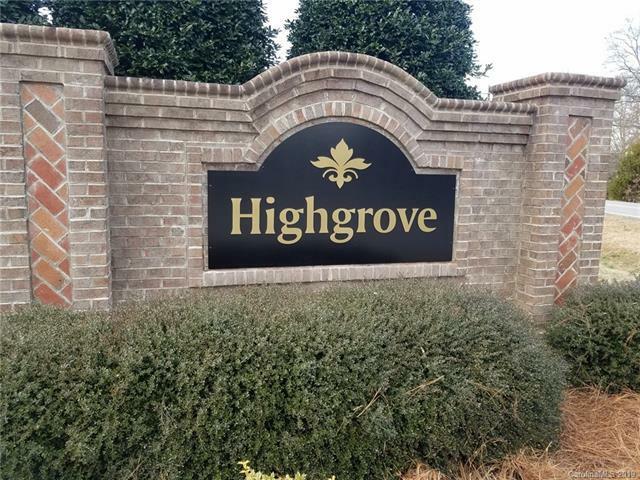 Highgrove is custom made simple. Leave the hustle and bustle of the city behind because your escape is a short drive to the countryside, Highgrove is waiting. ONLY 9 LOTS AVAILABLE.